A quick trip up to the Slate Canyon Gate today. Today's numbers include yesterday's ride. I have not recovered from the race yet, but Layne says he has. I guess that is what comes with more conditioning. 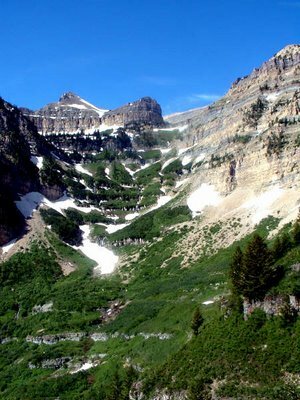 Image from Timp hike before the race.